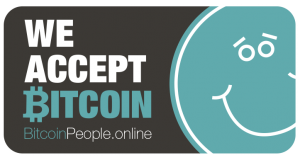 Here at BitcoinPeople we love Crypto and we love businesses who accept it! That’s why we’re here to support you and provide a free platform for you to advertise. We offer 3 great listing packages to cater for everyones needs. For listing details please visit our ‘Listing Plans‘ page. Rating’s and Review’s feature* for existing customers to show you there appreciation and so that new customers know you can be trusted. *All businesses that receive a 5 star rating over 3 reviews will receive one of our special ‘We’re a 5 Star Business’ badge’s to add to your website. This will show your customers that your a company that they can trust. We have a fast growing community, with currently on average 3,500 daily visitors/potential customers from all over the world (Not bad for a directory that’s only been running since December 2017). Advertising Campaigns with popular Crypto related advertising networks. 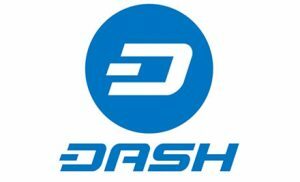 Forums including BitcoinTalk & Bitcoin Garden. All the above offer great opportunities for your business to be seen by potential new customers and all for free. DON’T DELAY ADVERTISE YOUR BUSINESS TODAY!